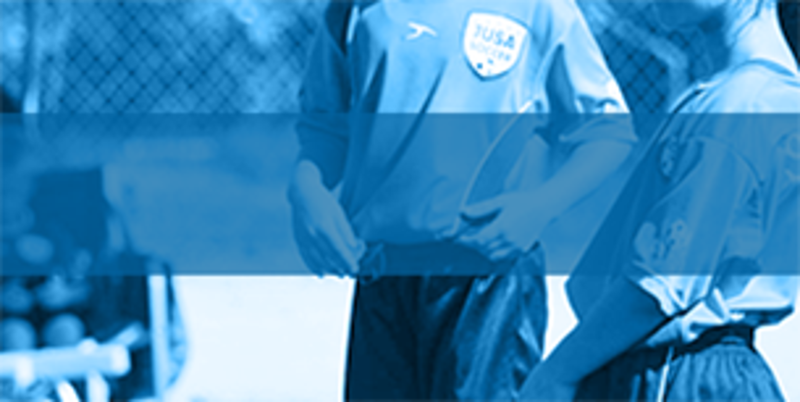 Welcome to JUSA (Junior United Soccer Association) Soccer! 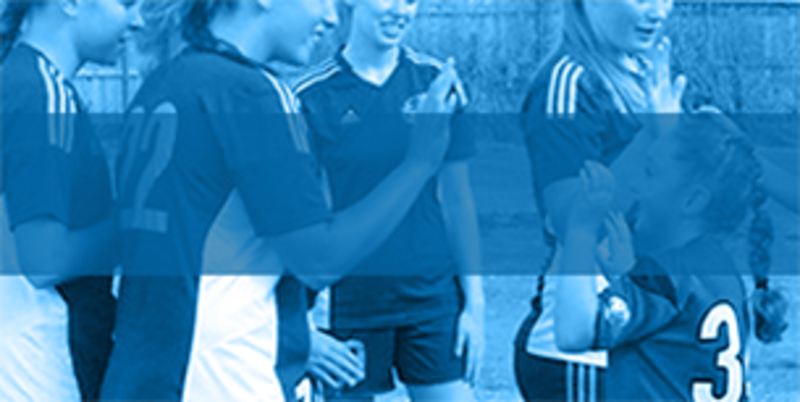 A program for all skill levels, coached by volunteers, designed for learning. An advanced Rec league designed to prepare players for more competitive play. 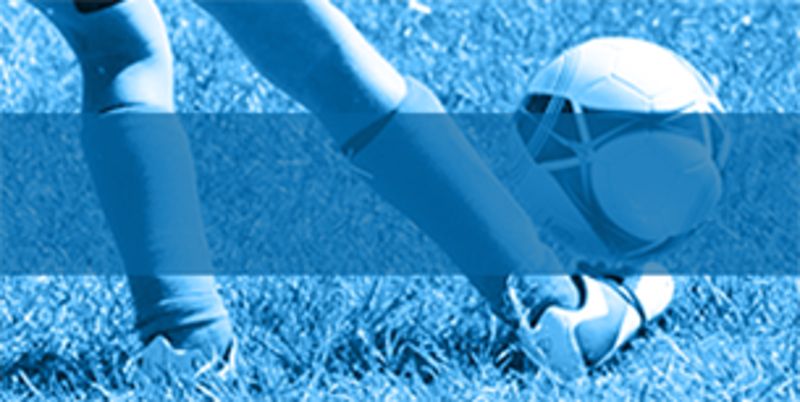 Tuesday, Wednesday, Friday 9 a.m. - 1 p.m.
©2019 JUSA - Junior United Soccer Association / SportsEngine. All Rights Reserved.